Bump for the last couple hours! Wow ! tied again ! Exciting one this month ! Pigman67 and BC119... pick a number between 1-10. 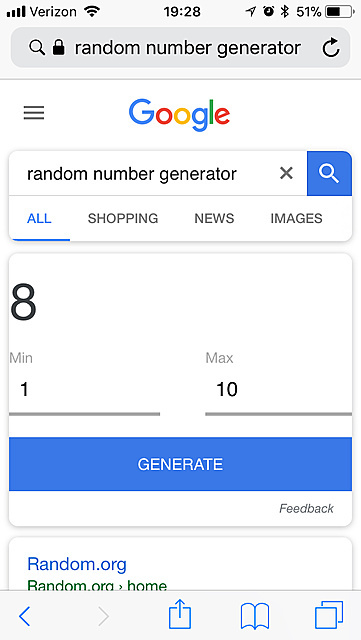 Once you do this, I’ll pull up a random number generator and the closest one wins! Pigman posted that he would be gone for the weekend, so we should hear from him tomorrow. I'll pick 8 if Pigman is cool with me choosing first. Anyway, who ever draws the right number, both of you guys have put a lot of work, time, and money in your trucks. You both should be proud of what you put together, I guess that goes without saying, most of us are like that. Non car types would never understand.